Professional Fireworks Displays in Scotland. Based in Inverness, we are an experienced team supplying high-quality, professional firework displays for weddings, corporate events, and public shows. 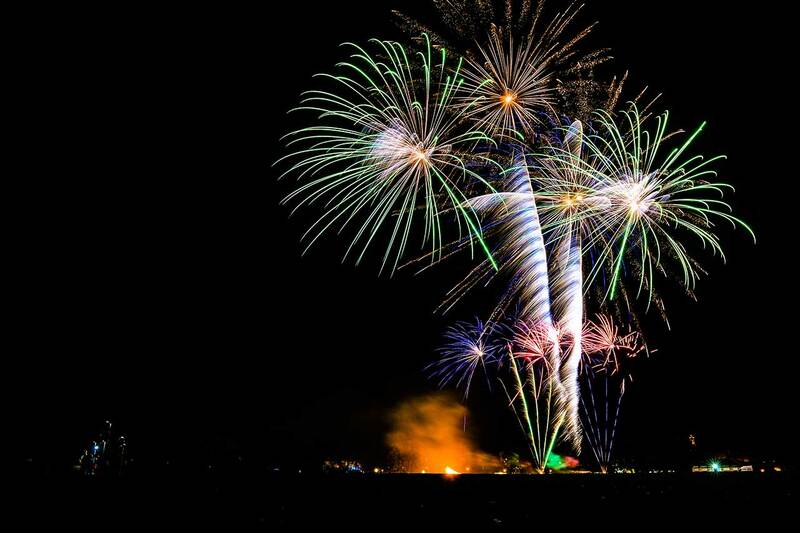 Welcome to Moray Firth Fireworks, the highland’s premier firework and pyrotechnic display company. Our combined years of experience within the fireworks industry help us put on outstanding, professional fireworks displays that will light up your wedding venue. We create unique private parties, stand-out corporate events, and memorable public events across Scotland and the UK. Our friendly, welcoming design team will guide you through all aspects of your next professional fireworks display, making your ideas become a reality. 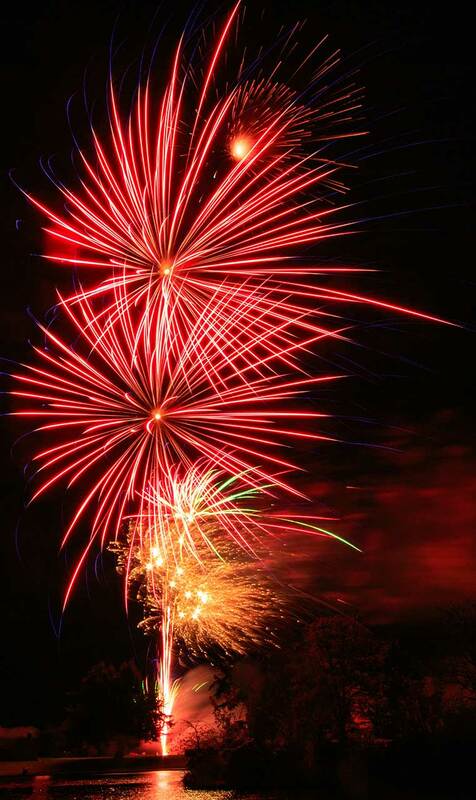 Speak to Moray Firth Fireworks today or take a look at some of the packages we have on offer. We are located in the stunning Highland capital of Inverness, covering the whole of Scotland for all professional fireworks displays. Moray Firth Fireworks will create a bespoke professional fireworks display that will wow your guests and makes your special day one to remember. We have a package to suit all budgets and venues. Our professional fireworks displays could help your business achieve that next, big contract. Or, you may be putting on an event for your dedicated staff. Take a look at what we have to offer. 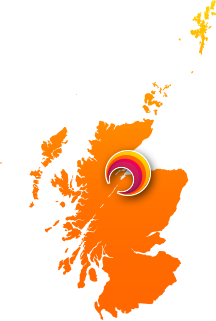 Moray Firth Fireworks are known throughout Scotland to deliver memorable, professional firework displays. Take a look at how we can transform your event. We are totally committed to providing the very best service right through from the initial phone or email to clearing up the site. 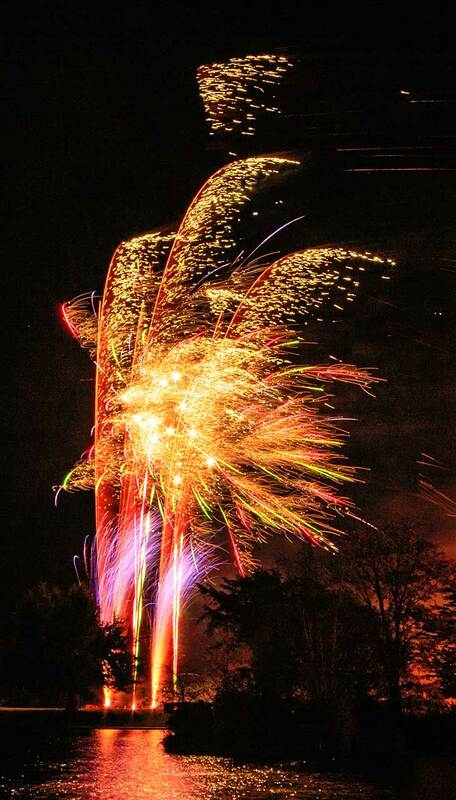 Moray Firth Fireworks guarantees to provide outstanding service, from start to finish. From the very first phone call to the final clean-up of the site, we deliver excellent results. Our displays are made to be truly memorable for everyone involved and we pledge to offer the same excellent customer service to all clients. We are proud to be working with Standard and Blackcat fireworks, the industry leaders, for our online sales. Speak to our sales team today.